Lyndex-Nikken represents an unbeatable combination of outstanding quality and advanced technology. The result of a 2002 merger, Lyndex-Nikken is rooted in the United States and Japan. Founded in 1979, Lyndex Corp. of Glenview, Illinois, set the standard for quality tool holders in the U.S. with its 5C and R8 collets. Over time, the company’s product line evolved to include an array of tool holding and metalworking accessories. Nikken Kosakusho Works, Ltd., built an enviable reputation in Japan as the top manufacturer of tool holders and machine tool accessories. Established 50 years ago by Masakazu Matsumoto, a recognized name in Japan’s tool market, Nikken grew to be a global market leader in aerospace, automotive, and ultra-precision machining. Today, the unified Lyndex-Nikken boasts an even broader product line and is an industry leader in the design and development of high-performance tools and machine tool accessories that deliver unmatched precision and reliability. Lyndex-Nikken produces high-precision tool holders, CNC rotary tables and indexers, angle heads and custom tools, live and static tools. 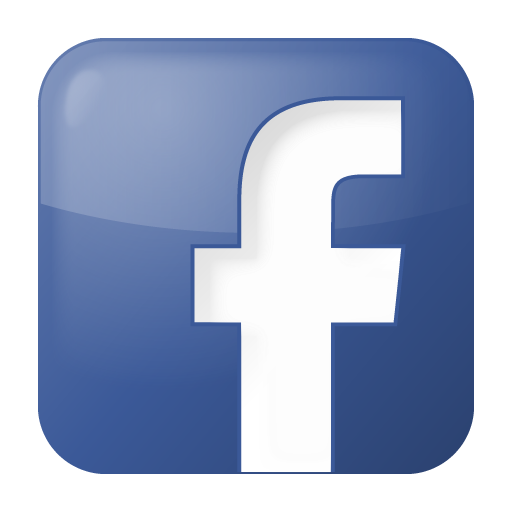 Tool-Krib Supply is proud to be a Lyndex-Nikken Solutions Partner in New Jersey. We stock Lyndex-Nikken end mill holders, collet chucks, SK holders, shrink-fit, right-angle heads, rotary tables, and live and static tooling. In addition to Lyndex-Nikken tools, Tool-Krib Supply stocks a wide array of carbide cutting tools, end mills, bi-metal band saw blades, fasteners, industrial supplies, coolants and precision tools for industries that cut or machine metals in their manufacturing—from general machining to aerospace and defense, medical, energy, automotive, and general engineering. Count on Tool-Krib Supply for friendly customer service and same-day shipping of stock items. We can also drop-ship direct from our manufacturers - like Starrett Tools, Harvey Tool, OSG Tap & Die, Empire Abrasive, JPW Industries, Deltronic, SGS, Vargus or Emuge End Mills. We’ll ship wherever you need industrial tools and supplies—whether that’s in the Tri-State Area of New Jersey, New York and Pennsylvania, or outside—we also serve customers in Florida and West Virginia. If you live outside of our region, please contact us for more information. We also supply international customers in China, Germany, Italy, Australia, Mexico and Ireland. 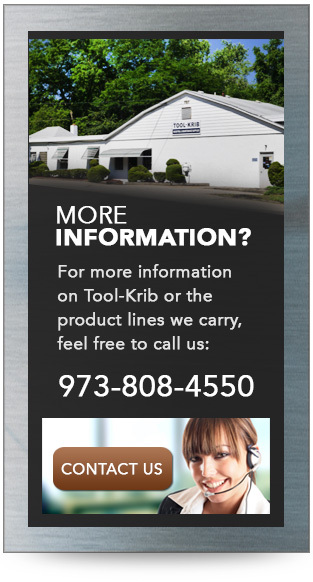 Tool-Krib Supply is a trusted Lyndex-Nikken distributor in New Jersey. Shop our Lyndex-Nikken catalog or call us at 800-448-4748 with specific Lyndex collet or tool holder question for your application.